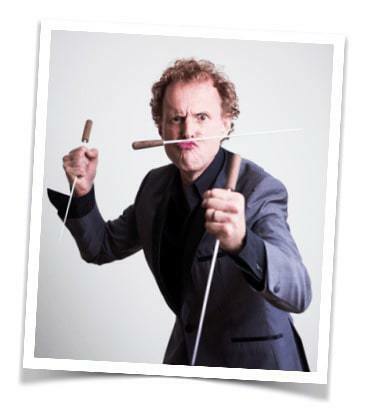 Since 2006, this will be Rainer’s fifth comedy concert with this great orchestra in the heart of the British Midlands. In association with Leicester Comedy Festival. Expect the 1812 Overture, Bizet Carmen Overture, Ravel Bolero plus more fun and tricks than a conductor can wave a stick at.